This past weekend was YALC. It's officially my Favourite Weekend of the Year. For good reason: it's the one weekend guaranteed to have all my favourite people in the one place and we can all get together and talk and enthuse about YA books and reading and just generally be very nerdy. Plus, I hear about all sorts of new books and authors and end up being deeply inspired. Both to do more reading and to do more writing. So here are just five books that made an impression on me this past weekend. 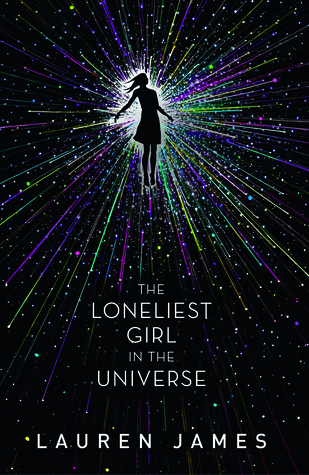 It's already been reported that Lauren James was the best-selling author at YALC. And I think it's amazing news, well done to her. I've loved Lauren James' previous books and I'm very excited for her new one! It's so pretty too. Sparkly. 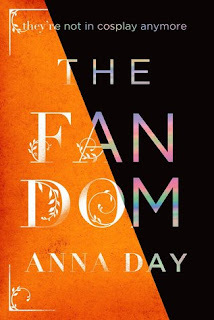 I thought Chicken House did an amaaaaazing job whipping up plenty of buzz about The Fandom by Anna Day, especially so far forward of publication date. 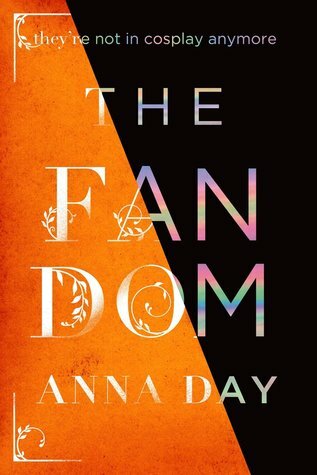 So many people I met were talking about needing to get a proof of this book and I noticed Anna Day's signing queue was incredibly long. The book isn't out until January of next year! But I'm sold too, I'm dying to read this book already so the hype is catching. 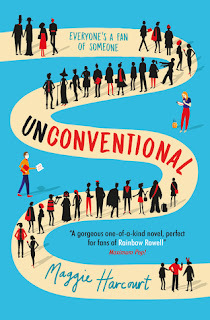 Unconventional by Maggie Harcourt was a book I'd heard of ... and had been on the fence about reading. Until I went to YALC and heard so many other people say such lovely things about it. And I heard Maggie Harcourt in the Fandom panel and I was pretty convinced. I'll buy it soon and report back! I'd not heard of Ariadnis by Josh Martin before I attended YALC. 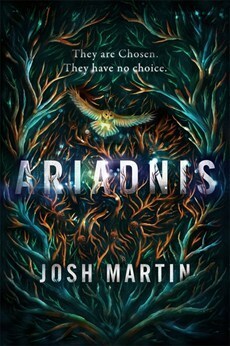 But I ended up going to one of the New Voices panels right at the beginning of the day and Josh Martin was there talking about this book. Something about rival cities and two girls fighting each other ... but also possibly falling in love made me very intrigued. I love that by going to YALC I was able to be introduced to books I'd never otherwise have heard of. 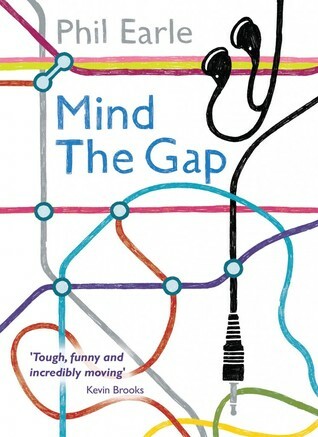 I've had Mind the Gap for awhile and I've really wanted to read it. It's a Barrington Stoke book (and I adore Barrington Stoke) but I haven't been reading much and I was worried that perhaps the subject matter would be too much for me. But I ran into Phil Earle over the weekend and he's just so lovely. And having a brief conversation with him and catching some of the panel that he took part in reminded me how much I've enjoyed his previous books. 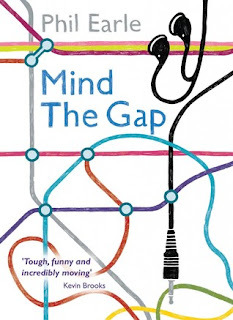 I really must get around to reading Mind the Gap already is what I've decided. 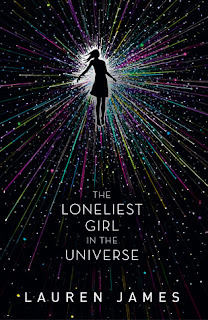 What books are you most excited to read after YALC? Oh I'm glad to hear that, Darren. I'm looking forward to them all. So much. Oh wow, that is high praise for Unconventional. Really must read it already! Thank you.